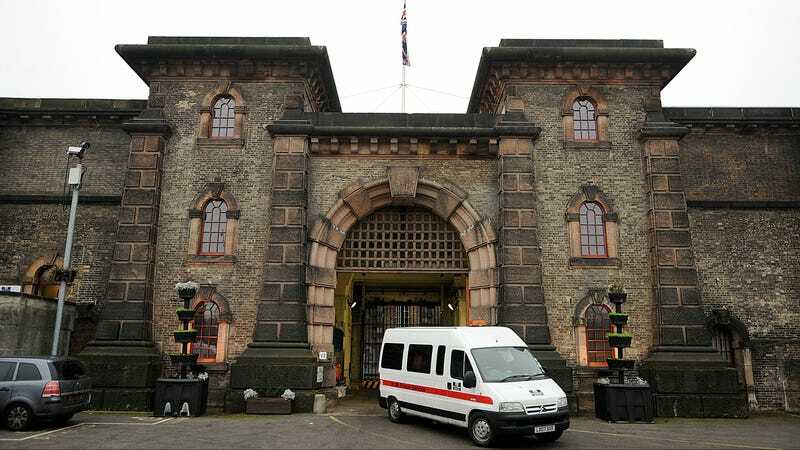 British police investigating a drone being flown near a prison pursued a woman in a vehicle who eventually crashed and died, according to a report in The Guardian. At around 3am, police were called to investigate the suspicious drone and pursued a car that appeared to be fleeing from the scene. Ten minutes later, the vehicle crashed, killing a female passenger and leaving the male driver in critical condition. Details of the incident are sketchy. It’s so far unclear whether the man and woman were flying the drone into the prison compound in order to smuggle in contraband, or if they were operating the drone at all. It’s also not clear if the drone has been recovered. But drones have become a popular method for smuggling contraband, like drugs, weapons and mobile phones, into prisons. Regardless, it’s never a good idea to engage in high speed car chases with the police.